We are one of East Anglia’s premier suppliers of Exhibition Stand Design and Installation. Supporting our clients at trade shows and events all across the UK and Europe, we offer a complete service from design, transportation and installation. We have over 40 years experience in Commercial Photography, photographing everything from food to farm machinery. Commercial Photographers in Norwich, Norfolk? Graphic Design Agencies in Norwich, we have helped countless businesses develop their brand. Specialising in all types of Graphic Design, we offer Logo Design, Brochure Design, Business Card Design, Banner Design and also have experience in full School Prospectus Design. Take a look at our Graphic Design Portfolio. 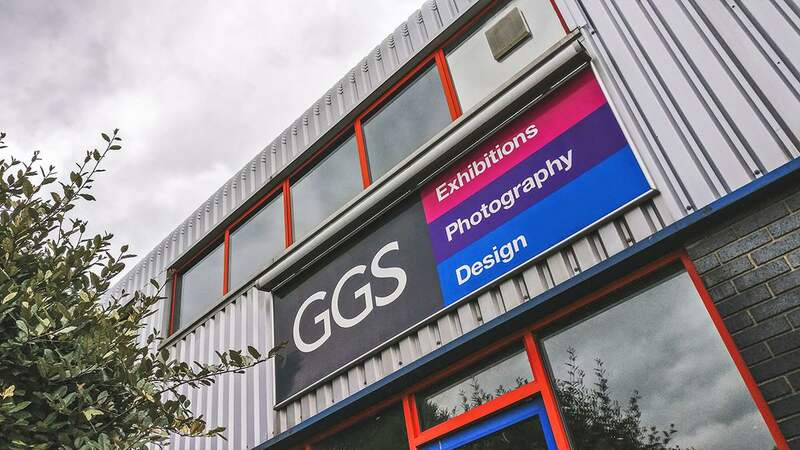 GGS is a design focussed Marketing Agency Norwich. First established in 1975 we’ve been serving clients in and around Norwich for over 40 years, growing from strength to strength. When we first started our core business was mainly focussed around Photography. In those days we still processed film in dark cupboards, but as times have changed so have we. We now boast two fully equipped, purpose-built Photography Studios in Norwich, Norfolk and have now grown to specialise in more key areas to support our clients including Design and Exhibitions. Our team includes over 10 creatives who each share our unique and friendly flair for marketing and design. Pop in and see us some time, we love meeting new people. Want to find out more? Fill out this form with your details and we will get back to you!